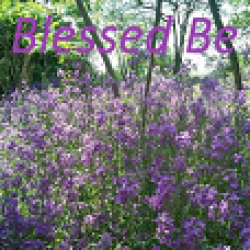 New You Tube Channel by Shaman Vitki. Hope you enjoy and please subscribe! 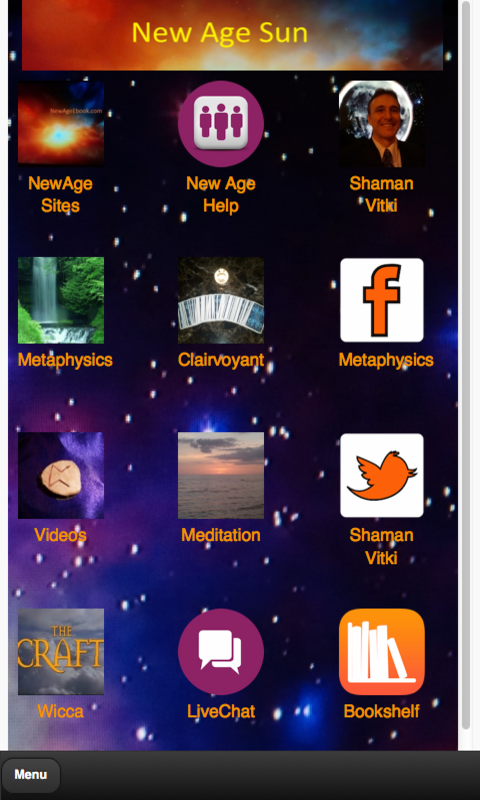 Get easy access to Clairvoyant Psychic Reading on the New Age Sun app! 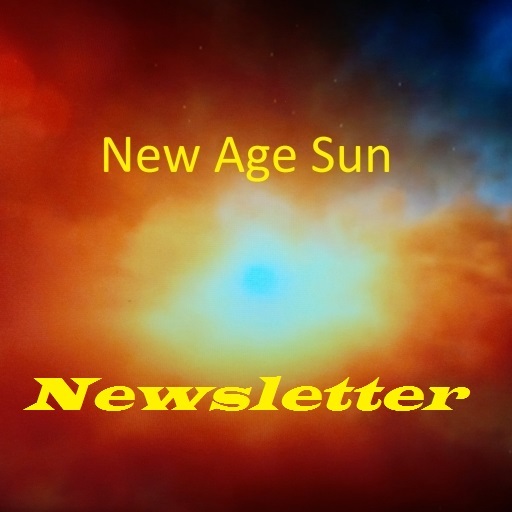 New Age Sun provides enlightenment and metaphysical information on topics such as spirituality, meditation, metaphysics, crystals, psychic reading, numerology, life-path numerology, runes, runic divination and magical uses, clairvoyance, Tarot, Wicca and witchcraft, shamanism, and new age ebooks and blogs by New Age author Shaman Vitki. The app also includes a live chat feature and social wall. The application includes several videos as well.